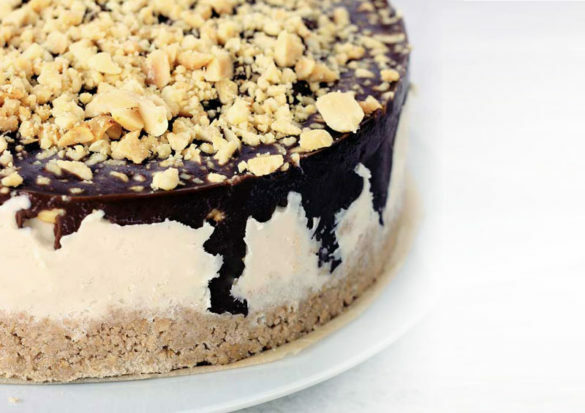 This Drumstick Ice Cream Cake serves up the classic flavors of waffle cone, vanilla ice cream, chocolate and peanuts—all without gluten or dairy! 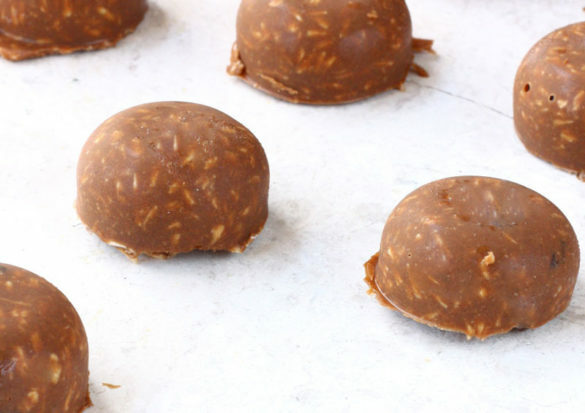 When making fat bombs, coconut oil and cocoa butter are two nice fats to work with. When chilled they harden and give these Sunbutter Fat Bombs their shape. 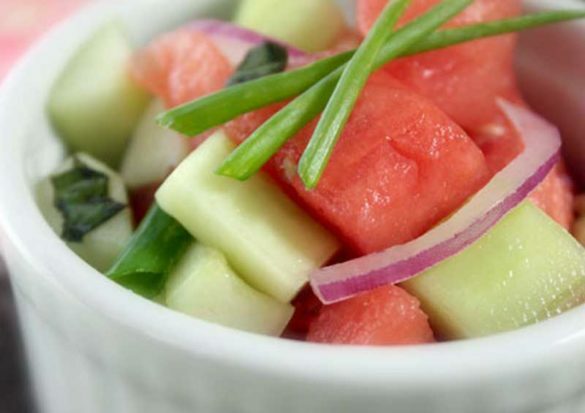 This easy and refreshing Cucumber Watermelon Salad is a guaranteed summer cook-out hit! My friend Carolee hosts a great potluck. 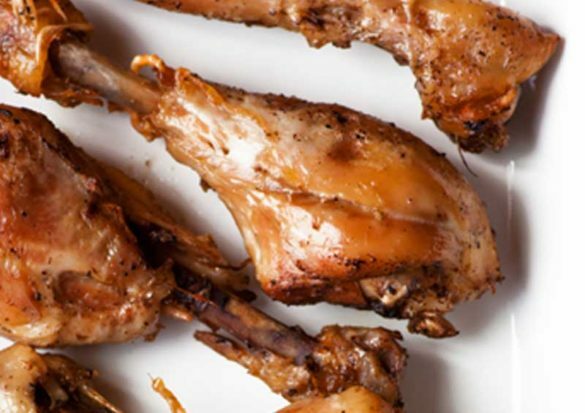 Her signature contribution are the most tender chicken drumsticks I’ve ever sunk my teeth into. We both laugh when she catches me heading back for seconds. 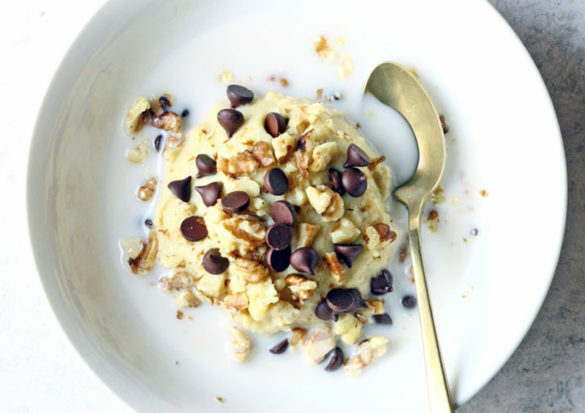 Cookie Dough Breakfast Cereal? Intrigued? How could we not be? Whole grain millet and a handful of cashews are set to soak overnight. 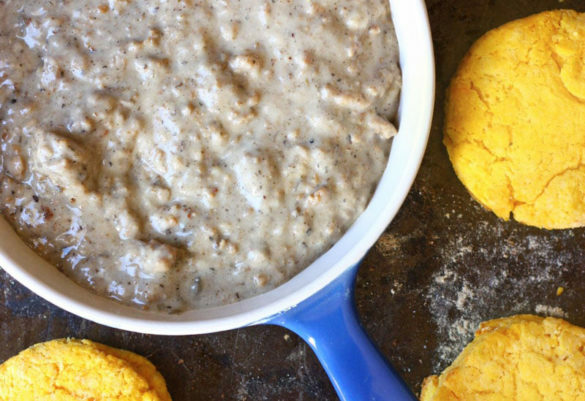 Then next morning is when the cookie magic happens! 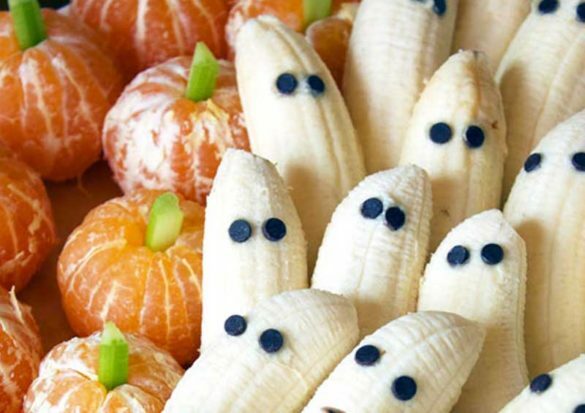 These wiggly Pumpkin Jigglers are a staple in our house this time of year. 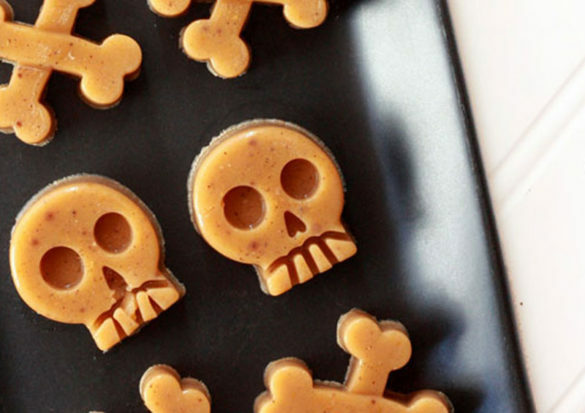 They are loaded with the goodness of pumpkin, coconut milk and gelatin. 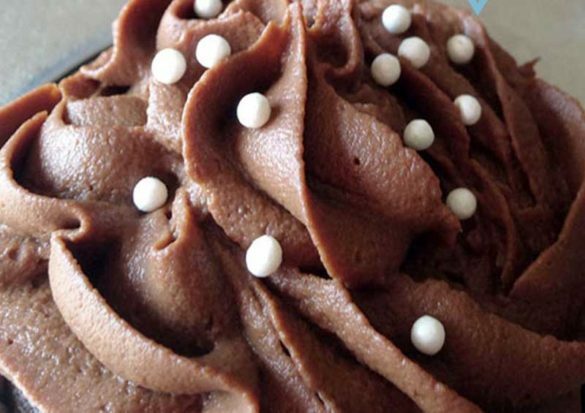 The secret ingredient in this vegan sweet potato buttercream frosting is in its name. It gives it so much structure that piping it on to a cake or cupcakes is a dream. 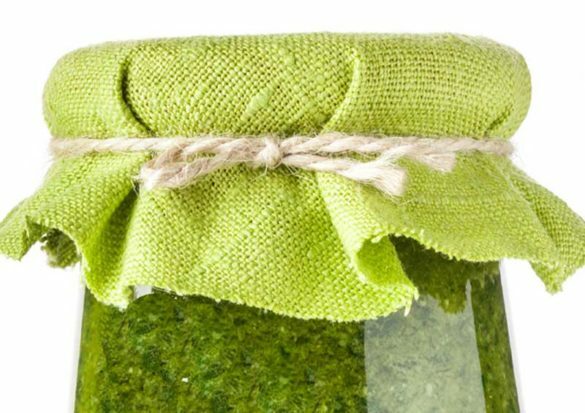 Foods like this dairy free pesto leave my body screaming for more. Use it as a pesto over pasta, as a sauce or as a dip. I love it snuggled up to my scrambled eggs. I wasn’t quite sure what to call this jerky? Gluten-Free Beef Jerky? 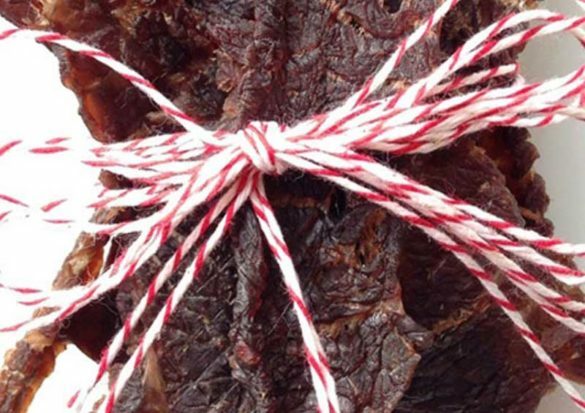 Low-FODMAP Beef Jerky? Easy Paleo Beef Jerky? Refined Sugar-Free Beef Jerky? Tasty Beef Jerky (now there’s a winner)? Because all the names fit. 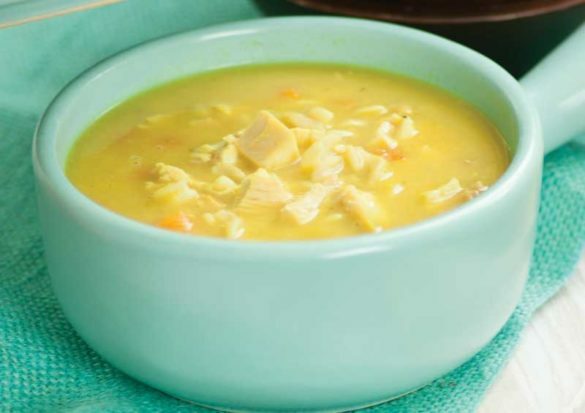 Don’t let the addition of the pureed zucchini scare you in this gluten free chicken noodle soup—it is very neutral in flavor and adds a bit of fiber and creaminess to this tummy-warming soup.